Barter Books : Atkinson-Willes G L [ed], Scott, Peter [illus.] 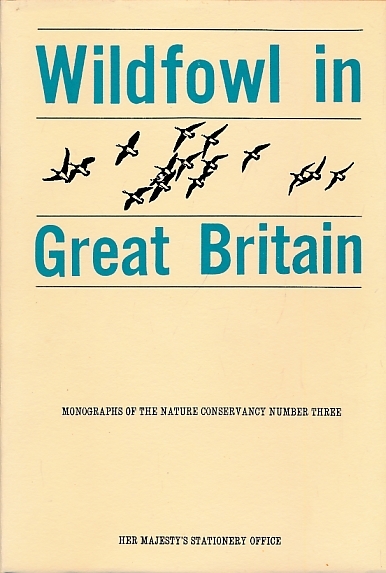 : Wildfowl in Great Britain . A Survey of the Winter Distribution of the Anatidae and their Conservation in England, Scotland and Wales. Monographs of the Nature Conservancy Number Three. Illustrated throughout with 28 full-page colour plates by Peter Scott and with numerous text-figures and maps. 280 x 200 mm (11 x 8 inches) - xiv, 368pp + plates. VG : in very good condition with dust jacket and brown box.